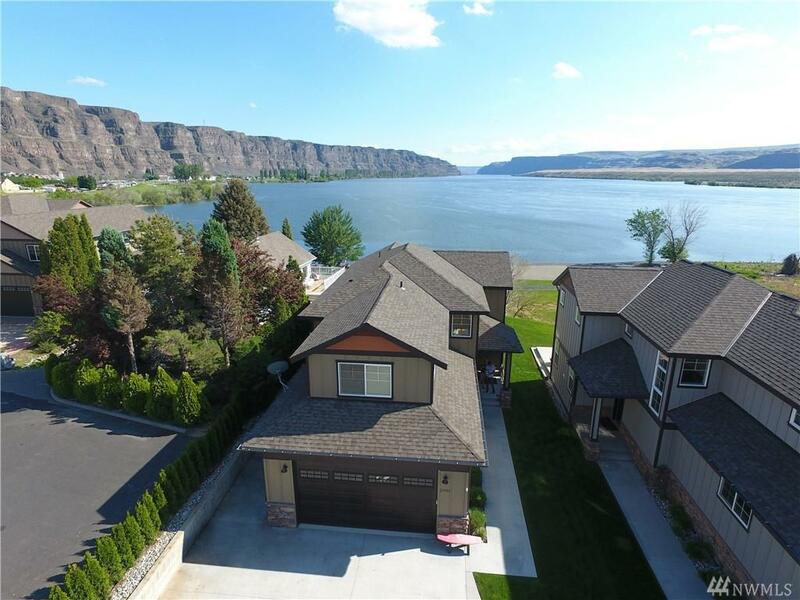 One of the largest homes in Crescent Bar- sweeping views of Columbia River & mountains. 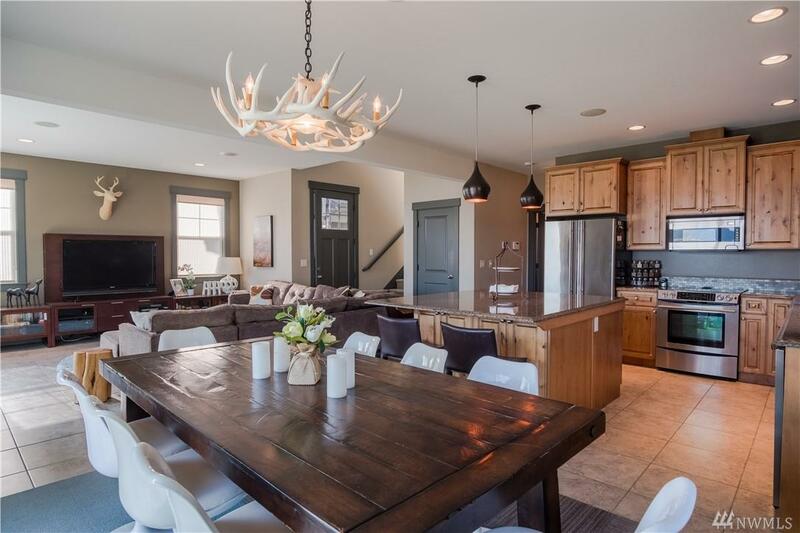 4 beds, 1 bonus, 3.5 baths, large rec-room w/enough space for friends to share. 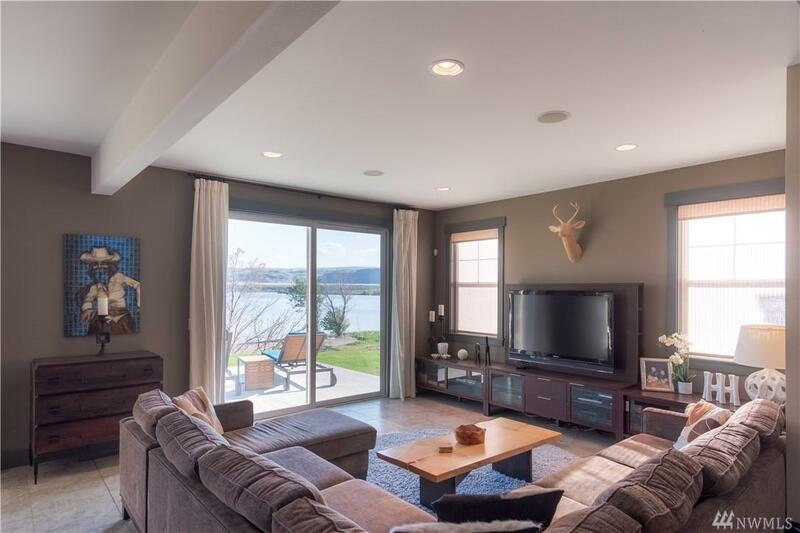 Never been rented & fully furnished w/designer furniture & custom window treatment. 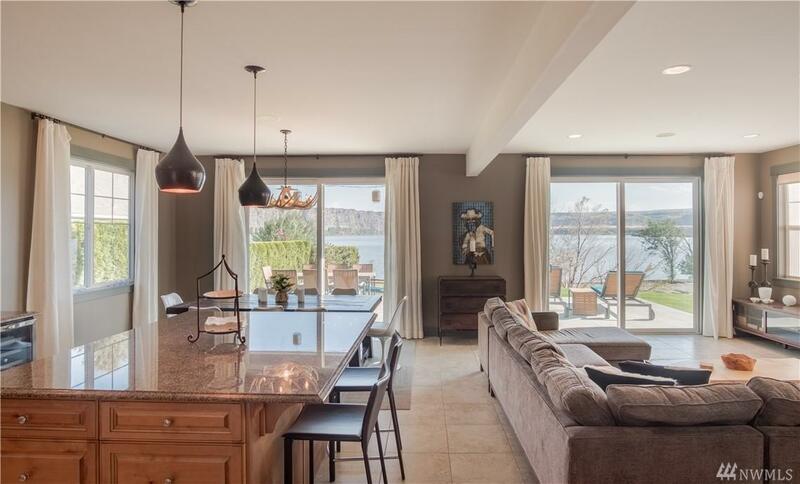 Seamless in/outdoor living spaces for entertaining, heated floors, audio system, custom granite & large extended garage. Luxury gated community w/pool & tennis court, private access to new 2.5 mile public river trail & beaches, golf & boat launch.